Back in July, an Empowered Expert Committee (EEC) had selected six universities to receive the tag of Institute of Eminence, including the controversial case of Jio Institute. 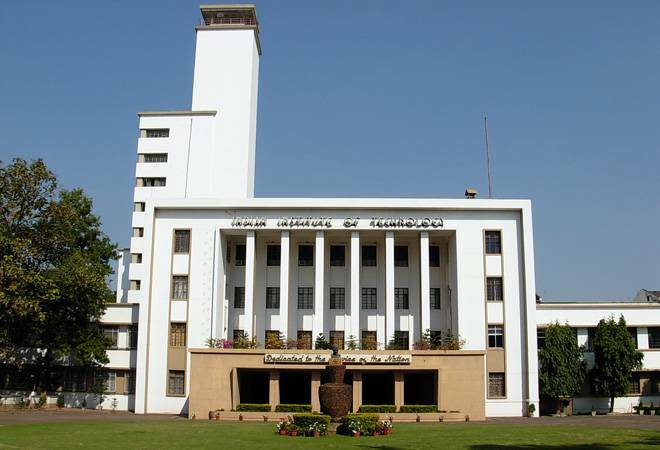 IIT Kharagpur is one of the institutes being considered for the Institute of Eminence tag. The government is reportedly planning to add 14 more universities to the list of Institutes of Eminence. The shortlisted institutes are likely to be announced once voting ends in Rajasthan and Telangana state assembly elections on Friday, a Times of India report said while quoting people in the know. Once announced, the names will be taken up at the University Grants Commission (UGC) meeting scheduled on December 10. Back in July, an Empowered Expert Committee (EEC) had selected six universities to receive the tag of Institute of Eminence, including the controversial case of Jio Institute. The expert panel was originally supposed to list 20 institutes - 10 from the public institutes and 10 private institutes - but only selected six after it found them lacking, especially those from the private space. The EEC is known to have held at least two meetings in November and another two on December 3 and 5 to finalise the list of institutes, the report said. More meeting have been held, panel's chairperson N Gopalaswami told the daily, and the process is underway to enlist more institutes. From the public institutes, IIT-Madras, Delhi University, Jadavapur University, IIT-Kharagpur and Anna University are likely to get the tag. These names were among the eight institutes shortlisted by the panel back in July, out of which only three were selected - IIT-Delhi, IIT-Bombay and IISc-Bengaluru. Among the names up for consideration is KREA University, another greenfield varsity like the Jio Institute. It has former Reserve Bank of India governor Raghuram Rajan as its advisor, Kiran Mazumdar- Shaw, Anand Mahindra, Sajjan Jindal, Anu Aga, Cyril Shroff and Manjul Bhargava on its governing board, the report said. ALSO READ:How can Jio Institute which does not exist be selected as 'Institution of Eminence'? Govt explains! Other private institutes being scrutinised for the Institute of Eminence tag include Amrita Vishwa Vidyapeetham, Vellore Institute of Technology and Kalinga Institute of Technology, the daily said. As many as 114 institutions had applied or the status of Institute of Eminence with applicants including the likes of IITs and NITs, IIMs, IISERs, state and private universities, beside the likes of Indian Statistical Institute, Tata Institute of Fundamental Research and Tata Institute of Social Sciences. The selected Institutes of Eminence have the freedom to determine the fees for domestic students, on the condition that no student who clears the criteria for admission is turned away due to lack of money. These top class institutes can also fix and charge fee from foreign students without restriction. The selected institutes will have freedom to enter into academic collaboration with top 500 global ranking institutions without waiting for approval from the government or UGC.